Most people who don’t live under a rock are quite aware of a modern day war hero named Christopher Kyle. Assigned to SEAL team 3 Sniper Element Charlie, Kyle quickly became known as a legend not only to his fellow service men and women, but around the world for the countless lives he saved. In 2012, HarperCollins released Kyle’s autobiographical book American Sniper giving a first hands perspective of his military service. Converted to the big screen, Kyle’s story would be presented for all to see in a role played by Bradley Cooper. When I first watched the trailer for American Sniper, I was instantly drawn towards it. These high expectations were fulfilled, which is shown in this review. Early in the film, the audience is taken back and fourth with Kyle’s youth years and the career he believes he wants to have. The day dreamer cowboy desires for a more meaningful life and finds himself at the doorstep of the NAVY branch. It is here, Kyle would be faced with his biggest challenges to become an elite SEAL sniper. As if standing next to Kyle on the battlefront, the journey takes viewers alongside his military service and the inner battles yet to come. American Sniper does an outstanding job at depicting the struggles of balancing a military life and family left behind each time one sets off for a tour of duty. Although Kyle was known as a legend, he too had personal struggles with adapting to his home life. Bradley Cooper did a terrific performance and in my opinion, probably his best. Cooper’s tough and smooth talking country boy is perfectly displayed. The film was directed by Clint Eastwood who did a wonderful job at transitioning the story to the movies. The only downfall would be the CGI for overhead shots during a few scenes and an attempt at realistic babies in a few others, which is not fooling anyone. Not a big deal though because these scenes are extremely short and have little impact on the film. 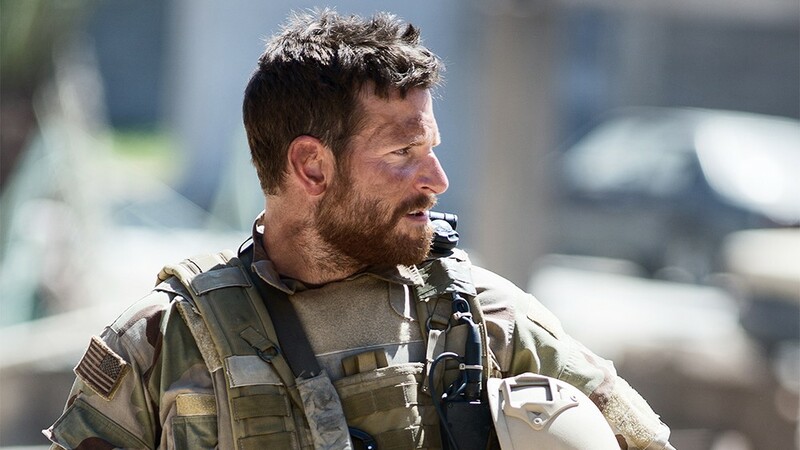 During American Sniper, the audience can expect to be taken on a nerve wracking action packed thriller, accompanied by the sad truth our troops face everyday. Do yourself a favor, get to the theater and see American Sniper. If you don’t have enough respect for our military men and women, this film will shed some light on it. Chris Kyle is truly a war hero and deserves all the respect. To him and all the other heroes who have served or currently serving, THANK YOU! 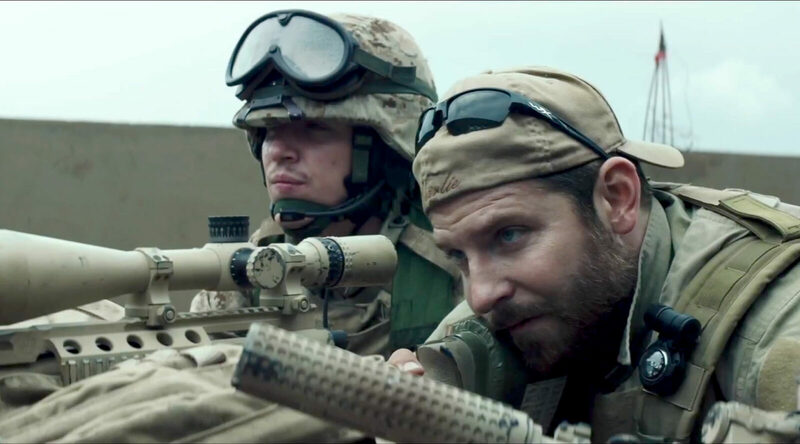 During American Sniper, the audience can expect to be taken on a nerve wracking action packed thriller, accompanied by the sad true our troops face everyday.